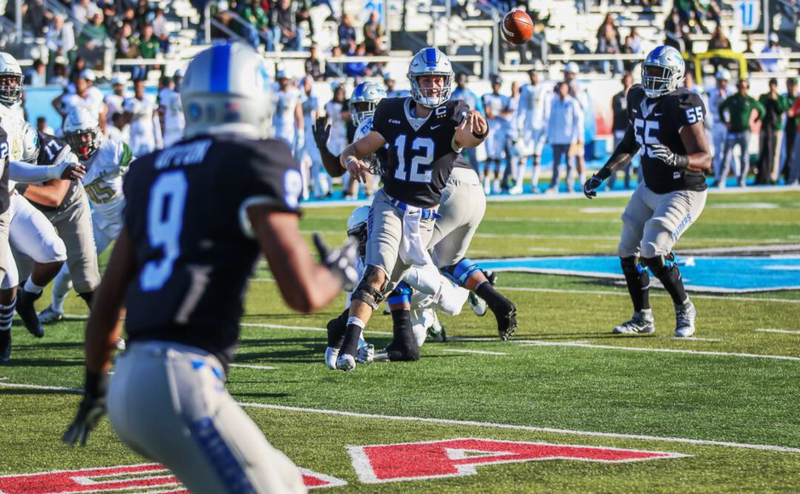 Brent Stockstill joined Tavares Thomas as the second Blue Raider to earn Pro Football Focus-College honors this week, as he was named to the PFF-College Conference USA offensive team of the week on Wednesday afternoon. Thomas was also named to the PFF-College national offensive team of the week on Tuesday. 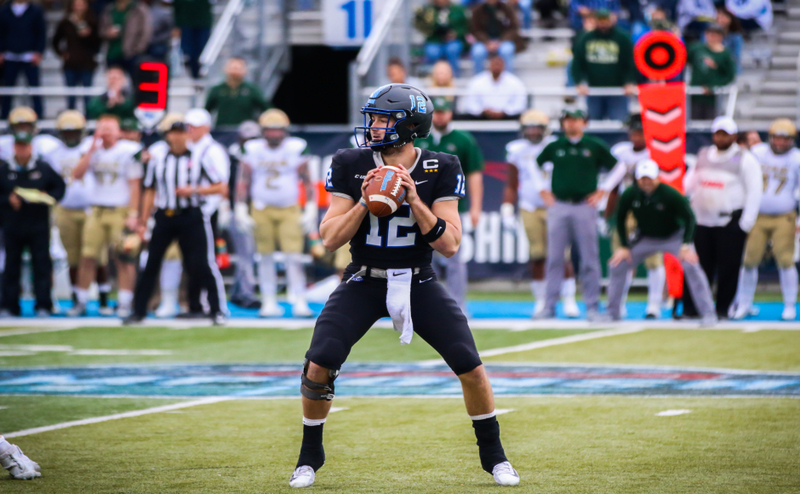 In just his second game back after an injury, Stockstill played a key part in the 35-21 victory over the Charlotte 49ers last Saturday. 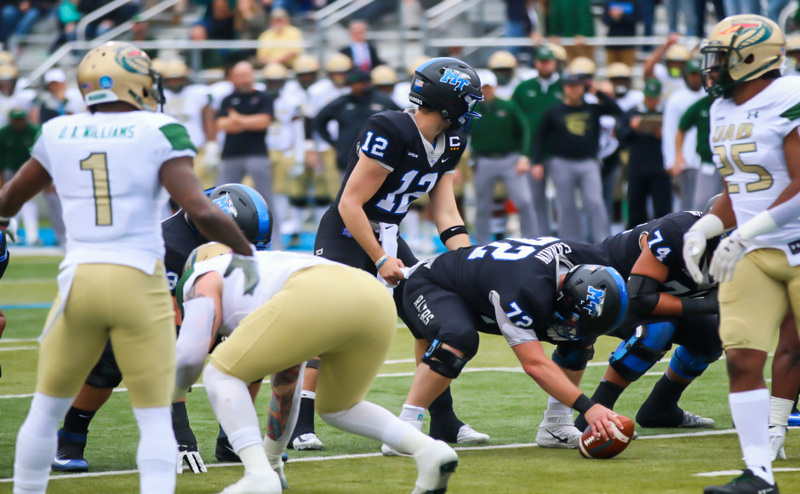 The southpaw completed 18-31 passes for 255 yards and had his third straight start with three touchdown passes. Since returning to action, Stockstill set the school’s all-time passing yardage record (8,159) and holds the school record for 300-yard passing games (4), 400-yard passing games (2), touchdown passes (71) and passing yards per game (291.4). 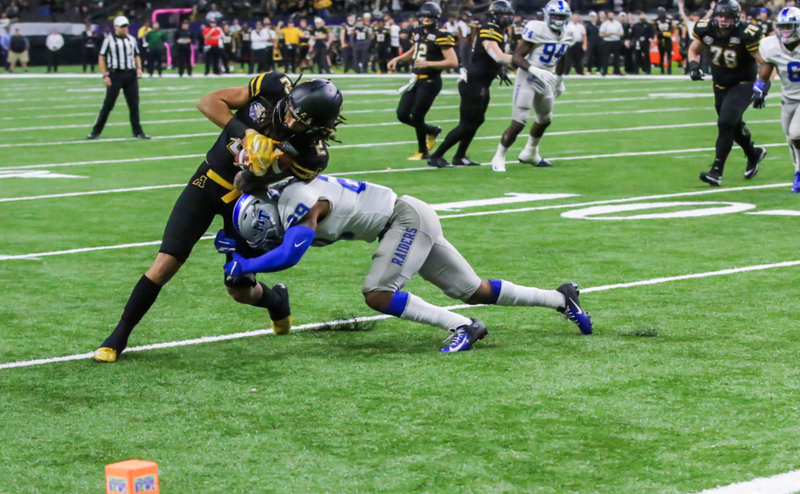 The Murfreesboro native has also attempted the most passes in a game in school history (65), made the most attempts in a season in school history (490) and has the most passing yards in a season (4,005). 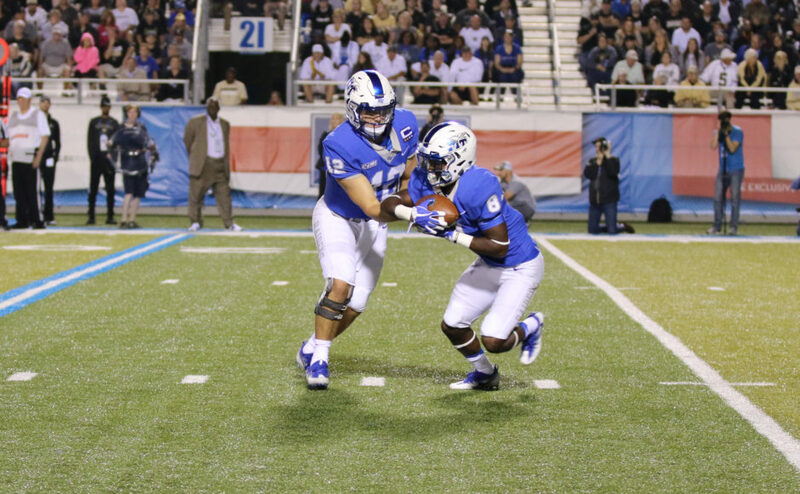 Stockstill currently sits 100 attempts short of Logan Kilgore for most passing attempts in a career with 1,035.